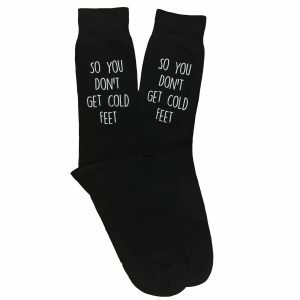 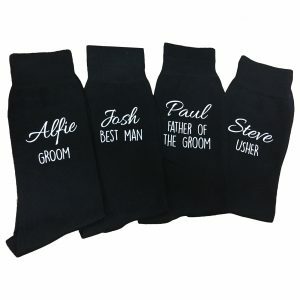 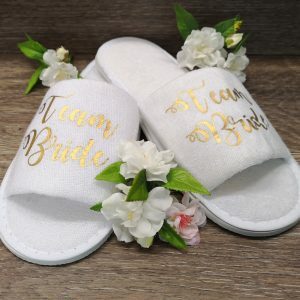 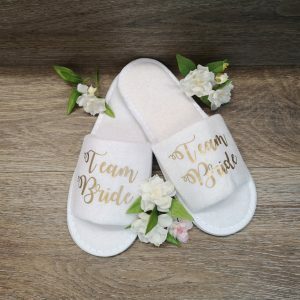 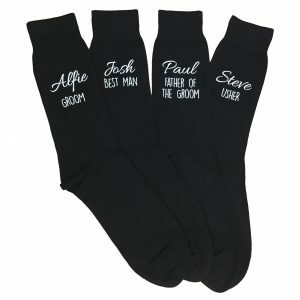 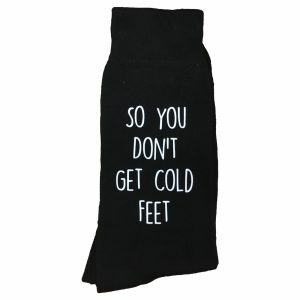 Personalised Wedding socks can be personalised with individuals name and their role for the big day of the wedding. 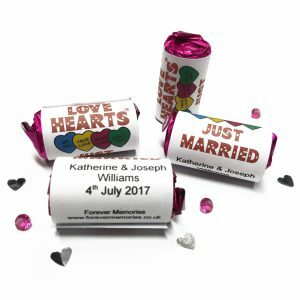 Personalised love heart sweets are a lovely touch for your wedding tables at your reception. 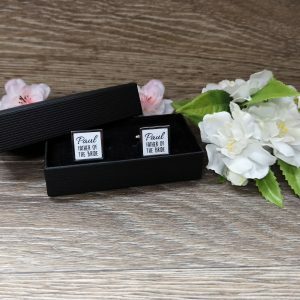 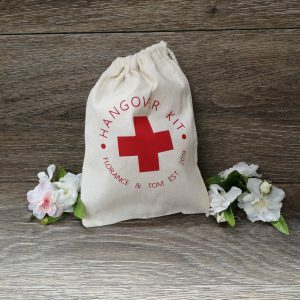 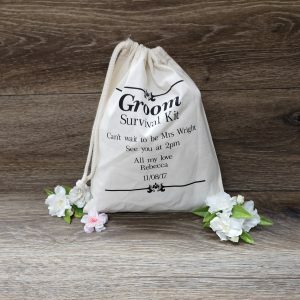 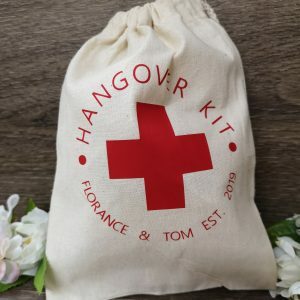 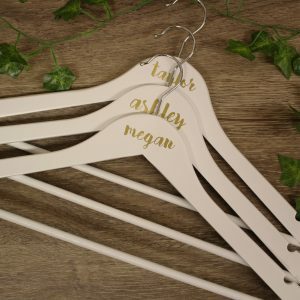 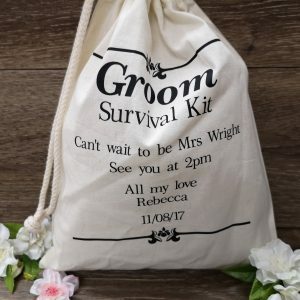 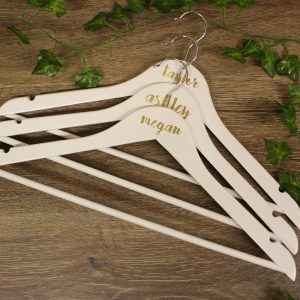 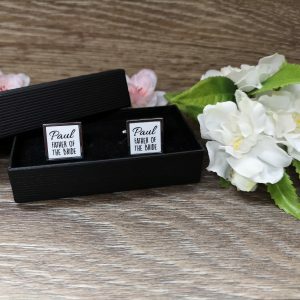 Personalise the wrappers with your names and wedding date.